Omg I LOVE Bath and Body Works!!! I always end up carrying back half a suitcase full of shower gels and soap. It genuinely smells like freedom 8D. You got cool items from USA Maybelline and Esos lip balm are great you will love and the magazine are great reading, Victoria Secret well what American does not love that store and bath body and works I always go to pick up lotion. Great job on the images. Great Haul. I gave you the Versatile Blogger Award. I love and know all about it. I living on the border from Mexico and USA, so every weekend we usually go shopping tehere. Las fragancias de los productos de Victoria's Secret son riquísimas. ¡Besos! That is so funny, that's exactly what I do with my fiance! He just got back from Edinburgh and he did not escape the trip to superdrug and boots! He even skyped me because he couldn't find some of the things I wanted! I love the vaseline spray! You picked up some great things! Fantastic haul, all these products seem so delightful, Id love to try them out. Enjoy hun! I use Vaseline spray too. Nice haul. Every product looks so nice! I love Bath & Body Works. Great haul! I wanna try those vaseline products. What an awesome husband! I love that you give him lists and he brings back the goods! You lucky gal! I'm dying to try out those EOS lip balms! so nice..I wan to be in USA too!!! Yay for Eos purchases - I think that Honeysuckle or Sorbet right? I love love those to the max. And kudos to your hubby who fulfills your wish list, that's so amazing hehe. I have to grab that Vaseline spray - just hope this doesn't have paraben in it though. 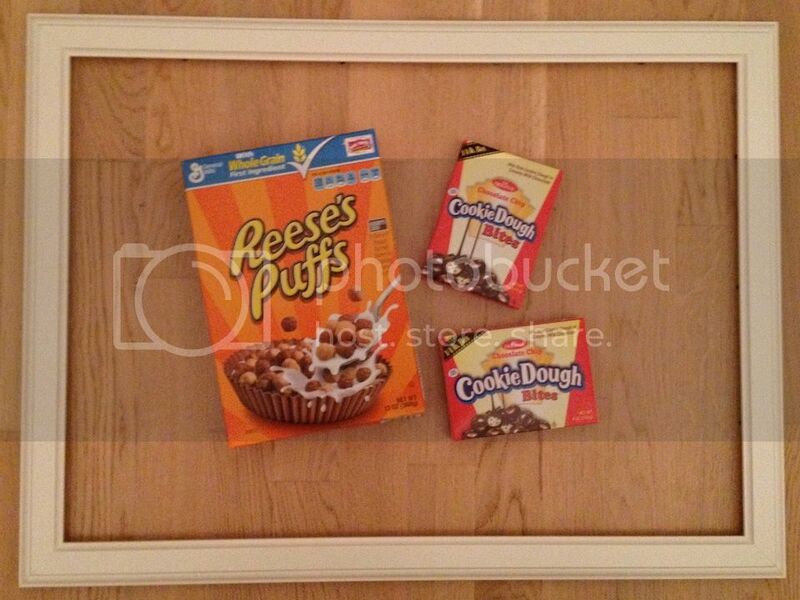 This stuff all look so familiar because I live in the U.S. ;) LOL Reese's Puffs are incredible! And I'm not surprised you didn't really "get" Good Housekeeping. It's aimed more at middle-aged to older women who are interested in entertaining in their homes; my grandma has been reading it for years and years. 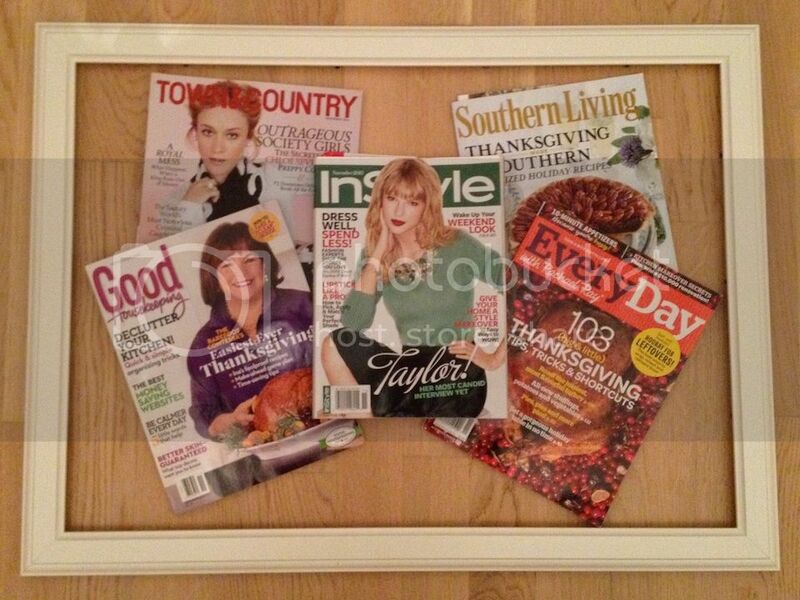 The other magazines would be much more like your style! Your hubby is amazing! :) He bought you some great products. It's a shame that they are not available in EU. Aww, such a sweet hubby! And those EOS lipbalms are the best! =) I always wanted to try Bath and body work, we dont have em here! Haha.. the thing about the Good Housekeeping was too funny!! You must have got an amazing hubby! 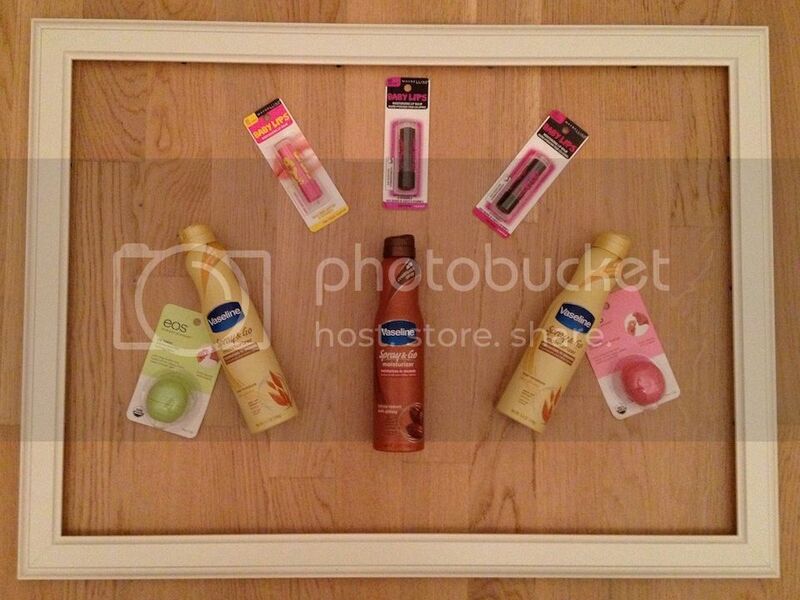 I love how u photographed the haul.. awesome idea!! The products also look so good.. I have wanted eos balms for so long! :( n I don't exactly knw about the vaseline spray and go.. a review of the product would be nice.. sounds interesting! You have quite of a haul... Ah so sweet of your hubby hunting down those goodies for you! I spotted Vaseline Spray & Go...havent seen this before.. is this new? 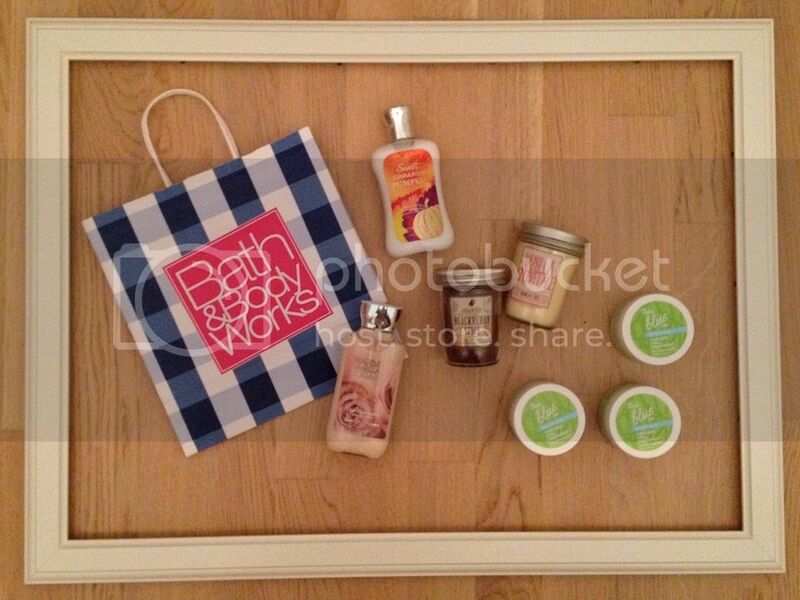 I want Bath and Body Works in my country!! I mad love their products! LOL! This is genial...a great idea to make a wish list. I'm sure he is happy...he is going to save lot of time thinking about what he should buy to you. Great haul! I currently using the Bath and Body Works, that my friend send to me, that one is a Lotion. And I'm totally loving it! ooo... I love your hubby!